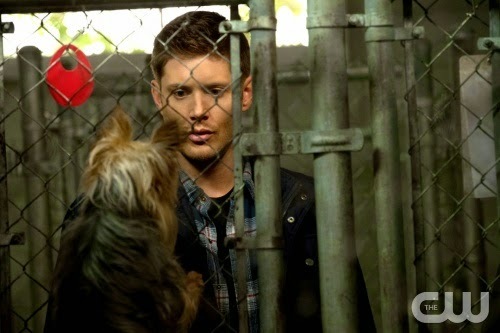 Dogs and Dean. What more could an animal lover and a Supernatural fangirl ask for? P.S. I remembered which episode the image from the post two weeks ago was from.